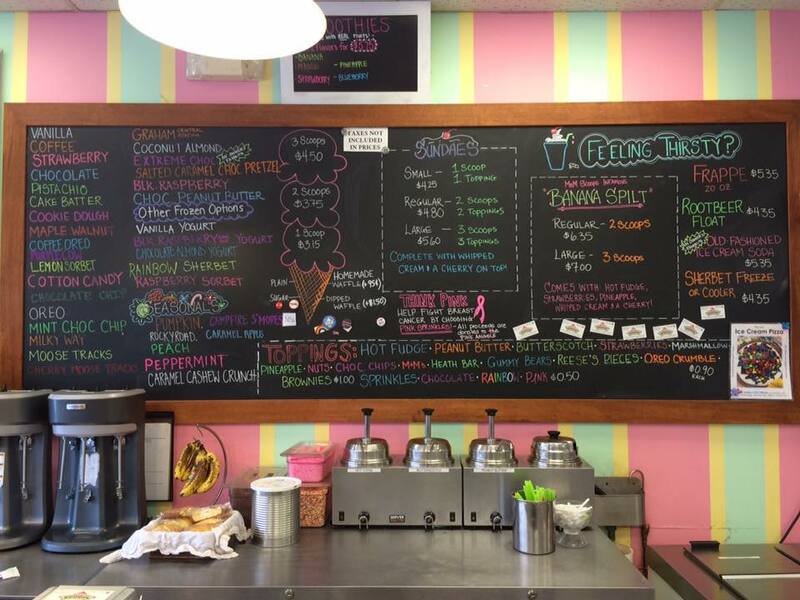 Feeling like something warm before your ice cream? Come on in and try our delicious soup! We offer our soups throughout the “chilly season” (generally September through May). Our soup is ALL NATURAL and is made with nothing artificial! TRY our home made corn bread! 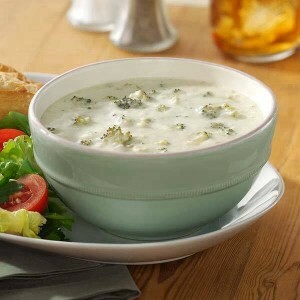 Clam Chowdah (traditional New England style chowder) – This soup choice is ALWAYS available!